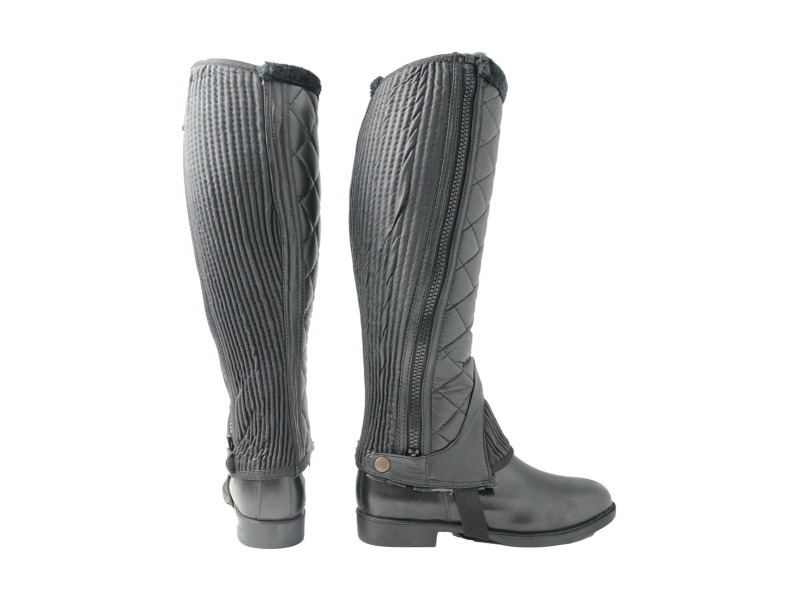 The Hy Winter Quilted Half Chaps provide exceptional comfort and style during the colder months. 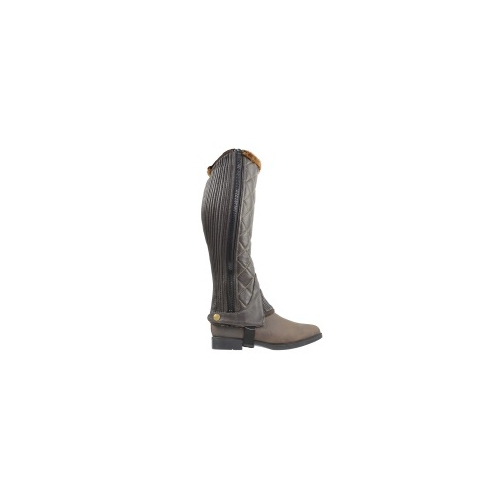 They come with a full length zip and fur rim at the top. There are currently no questions for Hy Winter Quilted Half Chaps - be the first to ask one!